This is your chance to win a set of Bosch Professional carbide blades and a cordless sabre saw to go with them worth over £1,500. The new Bosch Professional carbide technology blade range makes light work of heavy cutting. 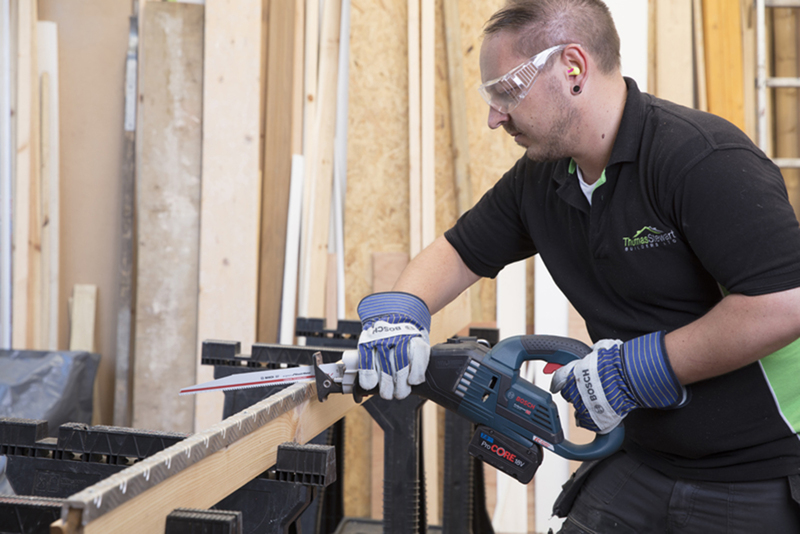 If you’re looking for sabre saw blades that will make cutting jobs faster, easier and more cost effective, look no further than the Bosch Professional carbide technology range. Endurance for Heavy Metal – This blade is designed to tackle the high strength steels used in construction. It will also cut heavy gauge cast iron and security locks. 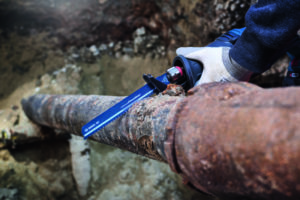 Endurance for Brick- With distinctive cut outs in the blade body to keep weight down, this blade can take on many kinds of brick, as well as gypsum and grout. 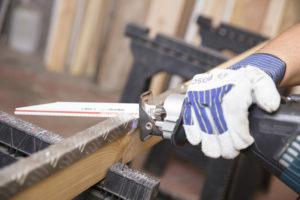 Progressor for Wood and Metal- This blade is ideal for cutting timber that has nails or screws in it, or wood that is combined with stainless steel sheet. I would like to opt into emails from Professional Builder and carefully selected third parties.